You must already be aware of the existence of copyright. People are entitled to their intellectual property and you, as a third person, cannot use it without their permission. 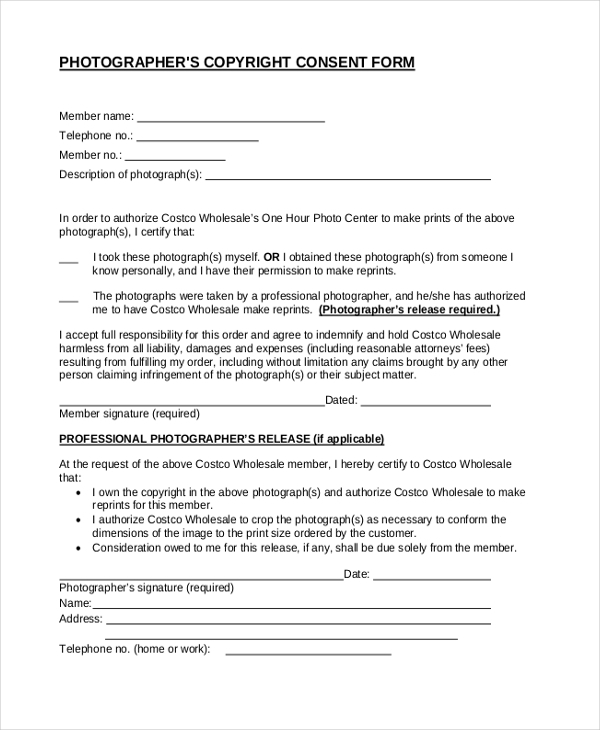 If you want to use the pictures clicked by someone for your own personal use, then you will need a picture release form which gives you permission to do so. To create such a form for yourself in no time, you can use the Release Forms available here. 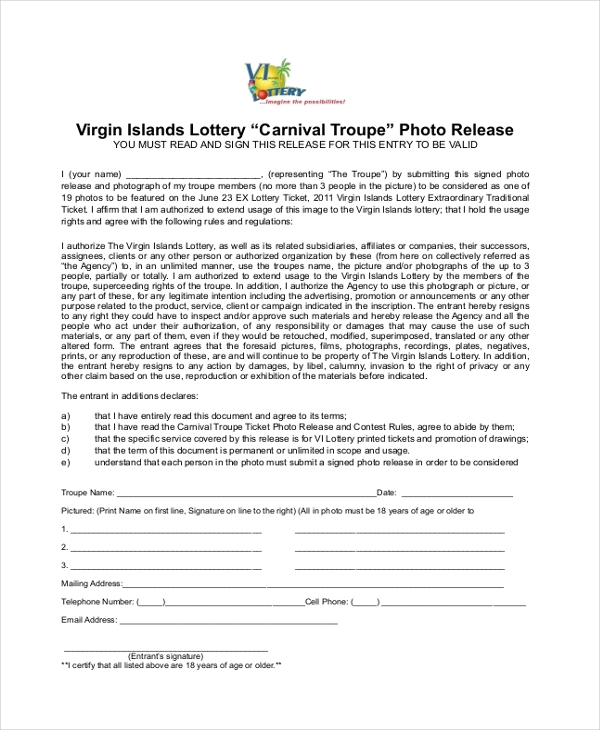 This picture of a carnival may be used with the help of this photo release form template. It comes in a PDF format and would be very easy to use. 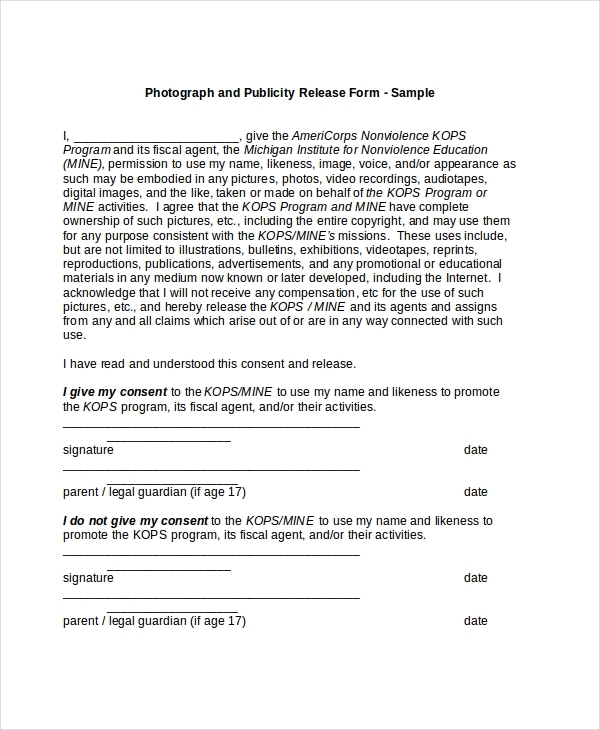 This photograph model release form would be the perfect sample if you wanted to create a sample document which can help you get the image you need in spite of copyright. This image can be released with the help of the consent form. 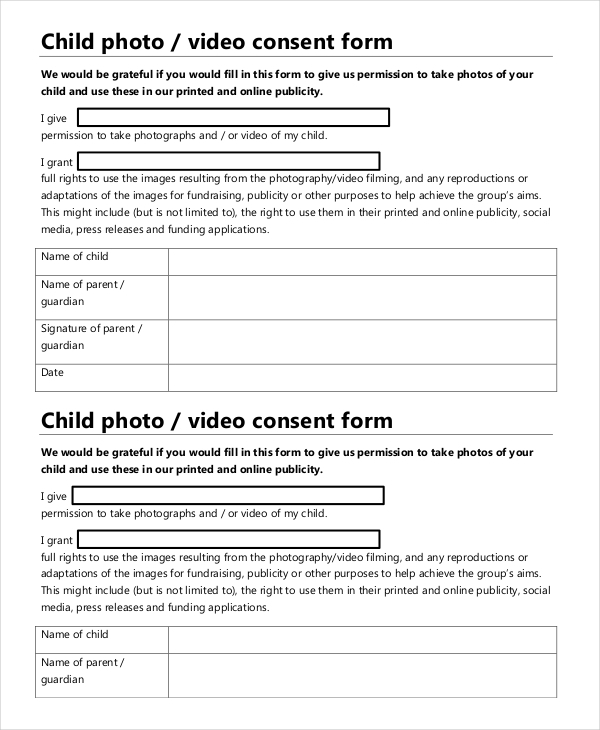 This consent form contains all the essential details that an image release form should have. It comes in PDF format. 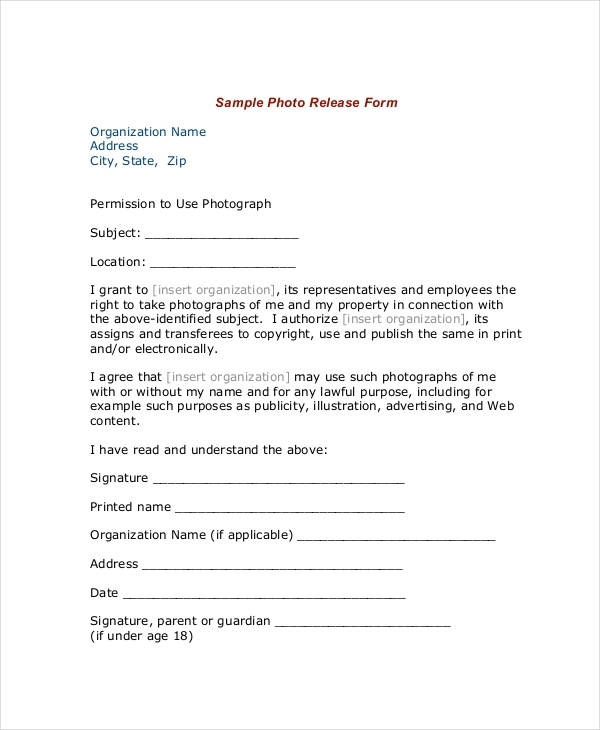 To download an image that comes with copyright, you can use this picture copyright release form. It can even be used as a video release form as well. It is editable as well. This picture consent release form comes in a word format. That means you will be able to download the template and edit the minute details and graphics present on it. This picture taking release form comes in a PDF format. It would work as a splendid sample of what such a copyright release form should be like. It also comes with personalization options. Taking pictures at church is forbidden unless you manage to get permission for it. 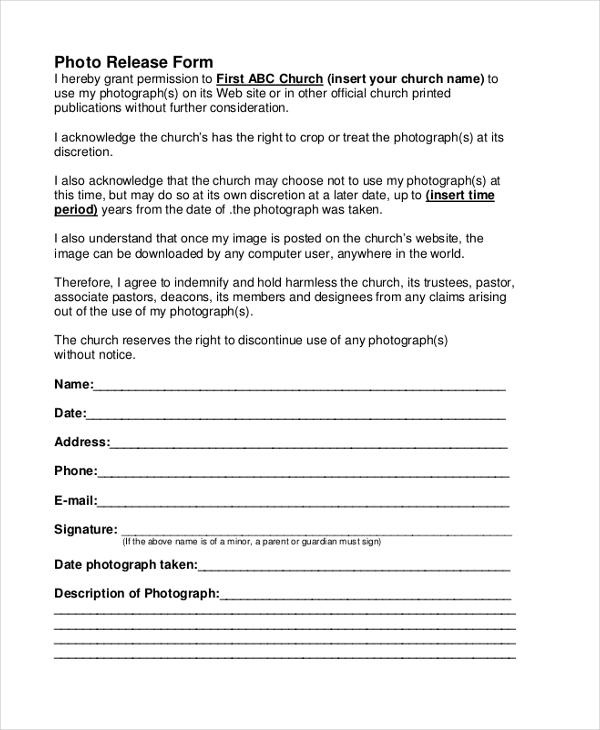 To get the permission, you can use the church picture release form template here. 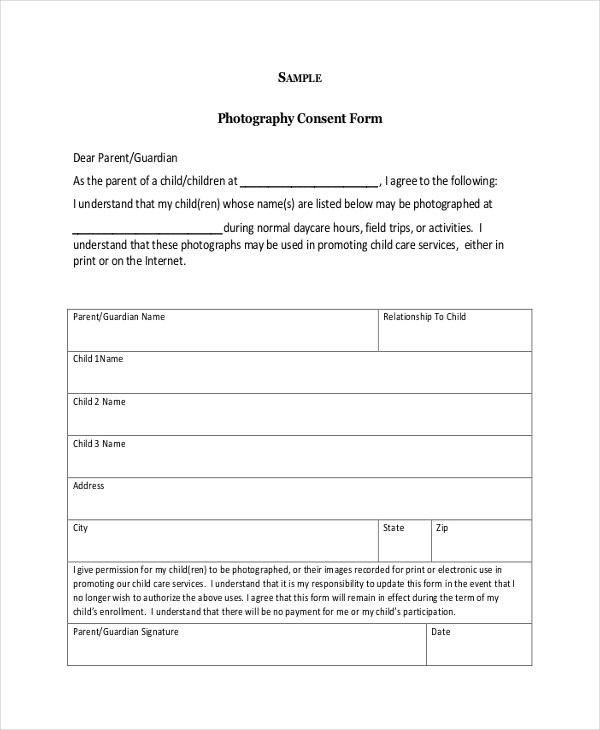 This form template is a sample of a photography consent form. It tells you exactly what to include in such a form and what you must omit. Also, it provides you with a format. 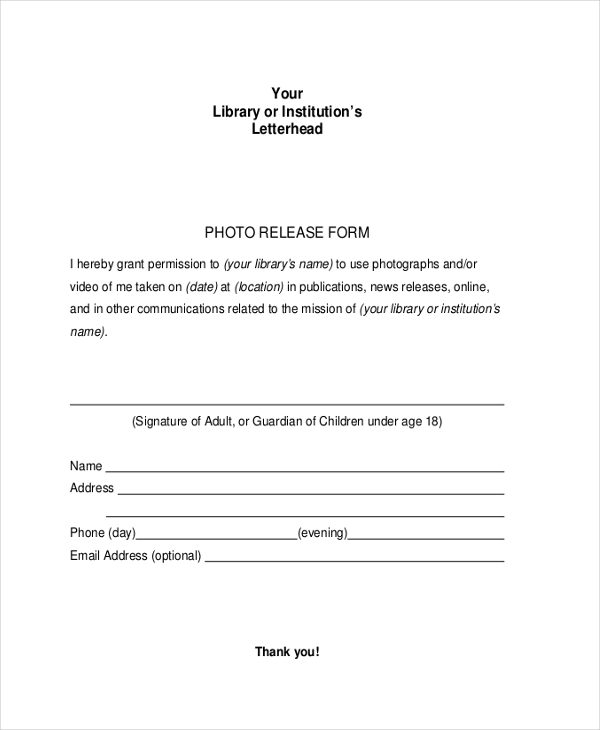 This picture release form template comes in a word format. That makes your template exceptionally easy to use. Also, you will be able to customize the details here as well. 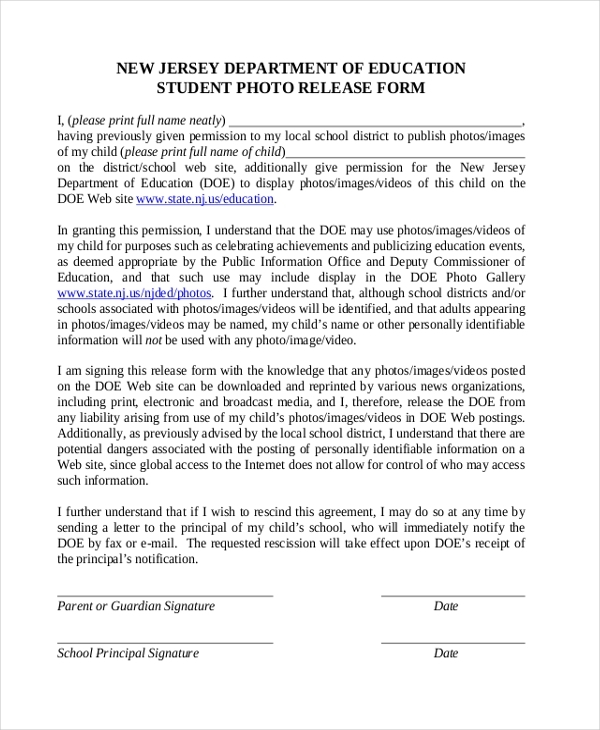 This picture release form would help you create a legally binding document and would be a great way of getting the image you like. Also, this picture release form comes in a PDF format. Who Can Use This Picture Release Forms? The picture release forms which are here could help you get the images you like legally. The forms found here could help you create legally binding documents as well. That would help you avoid legal trouble and confusion later on. The forms here are extremely easy to use. They come in either the word format or a PDF format. Whatever may be the case, you will find them easy to use, edit and save. The form templates provide you with just the sample you need to get a copyright release. How can you use this Picture Release Forms? The general release form templates found here can be used to get an image despite copyright. The form templates here follow the universally accepted format down to the last detail. Thus, you, as the user, wouldn’t have to worry about making a mistake with the layout or missing out on important details.